Welcome to Earl Scheib Paint & Body! 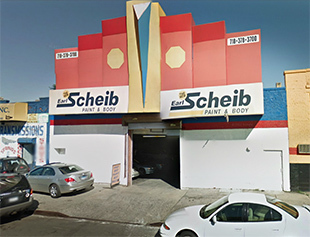 At Earl Scheib Paint & Body located in Bronx NY, we are dedicated to providing honest, competent collision auto repair service for all makes of cars, light and medium duty trucks for years. 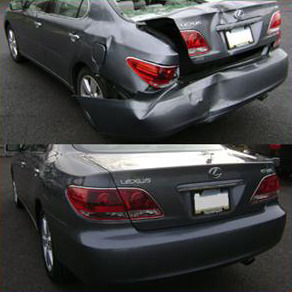 We specialize in automotive collision repair and take pride in our automotive repair facility. 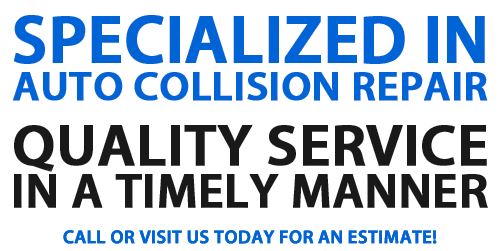 Our customer service and attention to detail to ensure our clients receive a 100% satisfaction level when their vehicle is repaired correctly the 1st time. 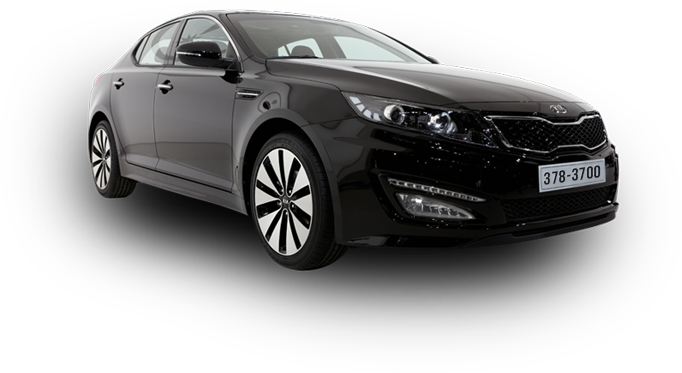 We believe our customer’s needs and satisfaction come first. Earl Scheib Paint & Body, is committed to maintaining a highly ethical and sound business practice in order to meet and exceed our customer’s needs in general auto repair. We ensure the very best craftsmanship and customer service and we take pride in our work and back our repairs with warranties.